The political left is out bashing the Trump administration about Obamacare enrollment and predicting an overall decline in enrollment. Trump and company may be doing what they can to screw Obamacare, and they certainly have caused confusion, but that’s not will lower enrollment. The costs are too high and it’s way too complex to make your choices. Trust me, very few people can use the website and make a valid choice among the plans offered. There are too many variables and that’s nothing new. The shortened enrollment period is irrelevant for several reasons. 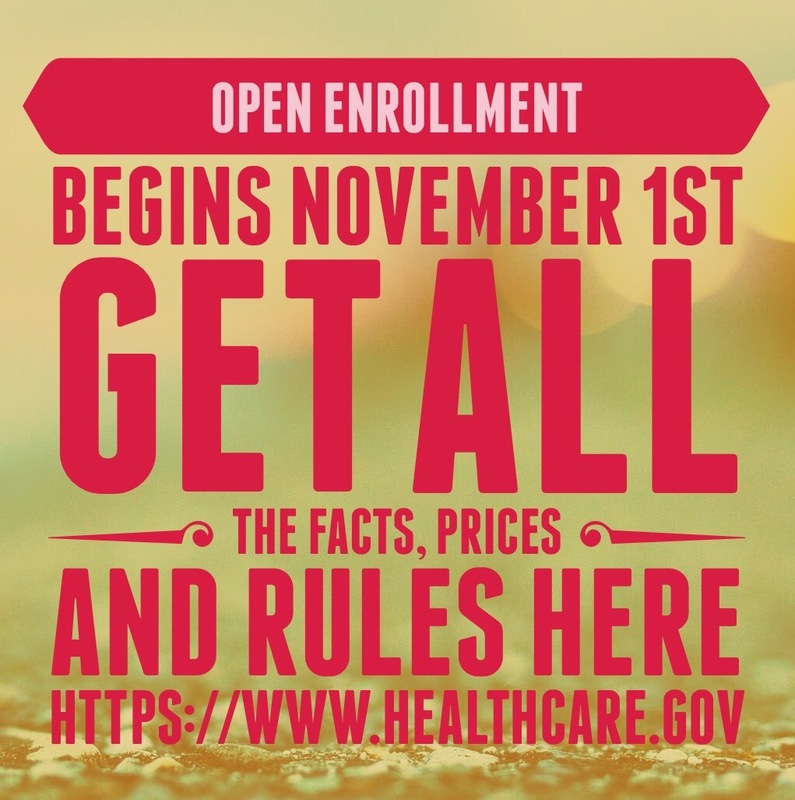 You can do your planning before open enrollment begins if so inclined and most important, people wait until the last few days no matter how long the period may be. Finally, people already enrolled are automatically continued in their coverage and have to do nothing. What the left is doing to a great extent is a massive CYA. Problems for Obamacare are accumulating, driven mostly by design and assumption flaws so now with Trump messing with things he is providing the perfect cover and excuse.